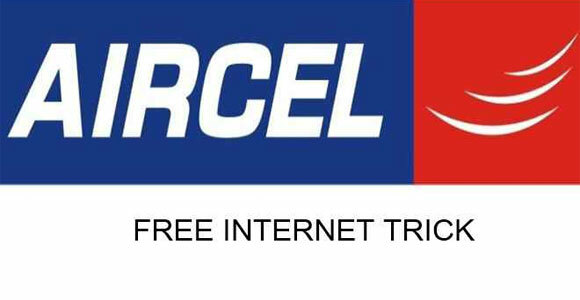 Today I have come with a new free internet trick for Aircel Users. This trick is 100% working in August 2015 for free internet in Aircel sim. 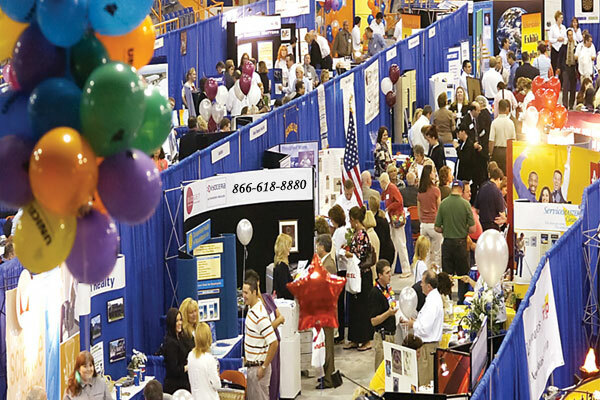 Note: This trick is working in some states with 100% success. Try it in your state but keep low balance while trying. First of all you need to dial *122*3344# from your aircel sim and sooner you will receive a sms saying your 500mb 3g data will be credited into your account. You can check 3G internet balance by dialing *126*5#. You will receive a sms telling that 500mb 3g data for 3 months has been activated on your number. You will get free 500mb 3g for 3 months. Don’t change your sim card as it takes approximately 24 hours to activate this service after the confirmation message.